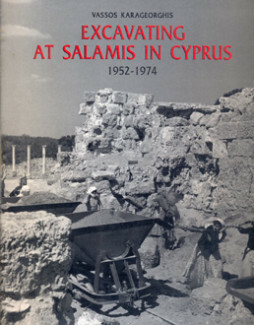 Category: Archaeology. 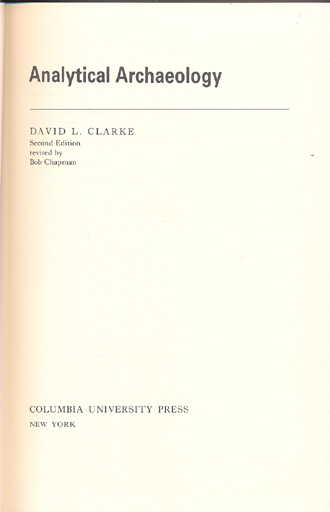 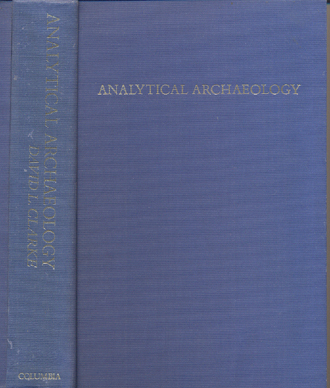 Tags: archaeology, clarke, methodology, science, theory. 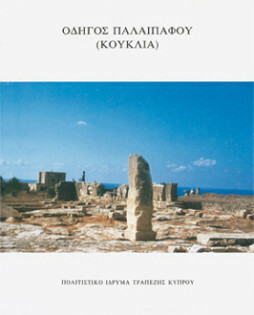 Enkomi. 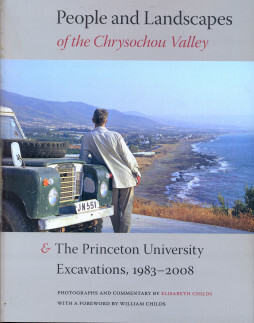 The Excavations of Porphyrios Dikaios 1948-1958. 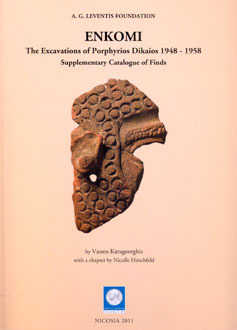 Supplementary Catalogue of Finds.